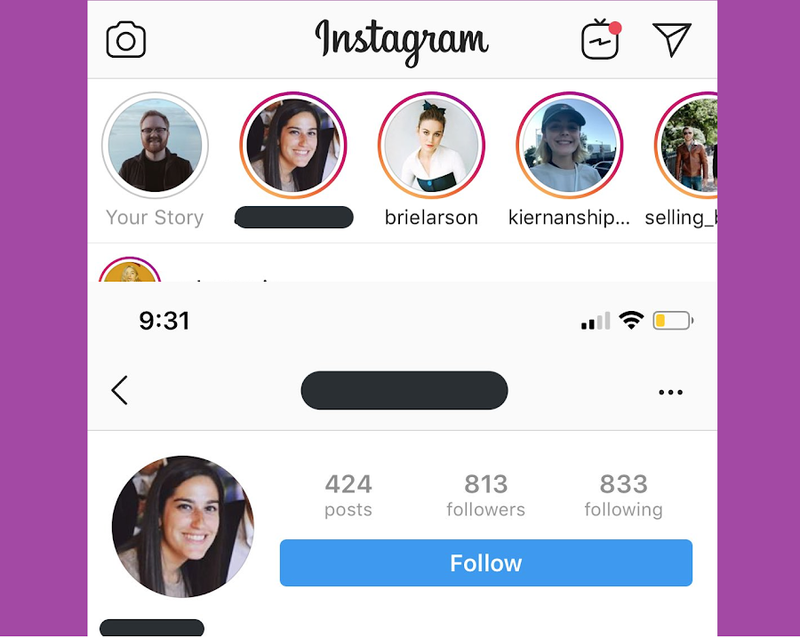 Technical glitches in apps often emerge to disrupt our lives and something similar happened to Instagram users recently when their Stories trays started showing snippets from people they don’t follow. Twitter user ‘Internet Ryan’ who got confused seeing new faces in his Stories Tray first reported the flaw. When inquired by TC, the social media company confirmed that a bug was responsible for the issue and was fixed within a few hours. Instagram is still investigating the cause of the bug and clarifies that the matter was resolved within hours of being addressed. Luckily, the company claims that ‘non-following’ users were not able to see the full content of the Stories and only the profile pic was displayed in the Tray. Moreover, Facebook Stories was not affected at all! However, the matter again brings to light the ‘vulnerable’ privacy features of Facebook and their ability to safeguard user’s data. Internet users also went to their respective Twitter handles to voice out their concerns regarding privacy and demanded prompt action from the company. What's wrong with Instagram? They show the stories from someone I don't follow, one of them is a private account. FOR WHAT!! I don't want to see that. Plz fix it soon if it's a bug or something like that. why @instagram showing me stories of stranger in my story feed? I did not follow them, and they didn't follow me. Even one of them is a private account. Bug? Currently, Instagram is home to over 1 billion users worldwide while more than 500 million people use the Stories feature each day. According to the Instagram Company, the users who have their accounts private were not affected by the glitch. And their Stories were not seen by those who did not follow them and vice versa. The privacy and security concerns for the team of Facebook are increasing each day. Although the company is quite profitable and has a solid user following – both Instagram and Facebook have experienced various degrees of technical assaults over the past year. Just recently, a bug in the Facebook server changed the status update composer privacy setting of 14 million users while another exposed unposted photos of over 6.8 million users. Instagram bugs have also created plenty of problems for the follower accounts while the Facebook – the core app by Mark Zuckerberg was struck by the largest outage ever that came right after its largest data breach that exposed info of over 50 million users. Perhaps the company should consider a technical audit to minimize the occurrence of these calamities. What do you think? Let us know in the comments below! Read next: Instagram Direct will soon be giving Admins certain Rights that will help them in Regulating their Groups!